Six of the leaders behind some of the Valley’s most successful teams are up for Boys Coach of the Year and Girls Coach of the Year. 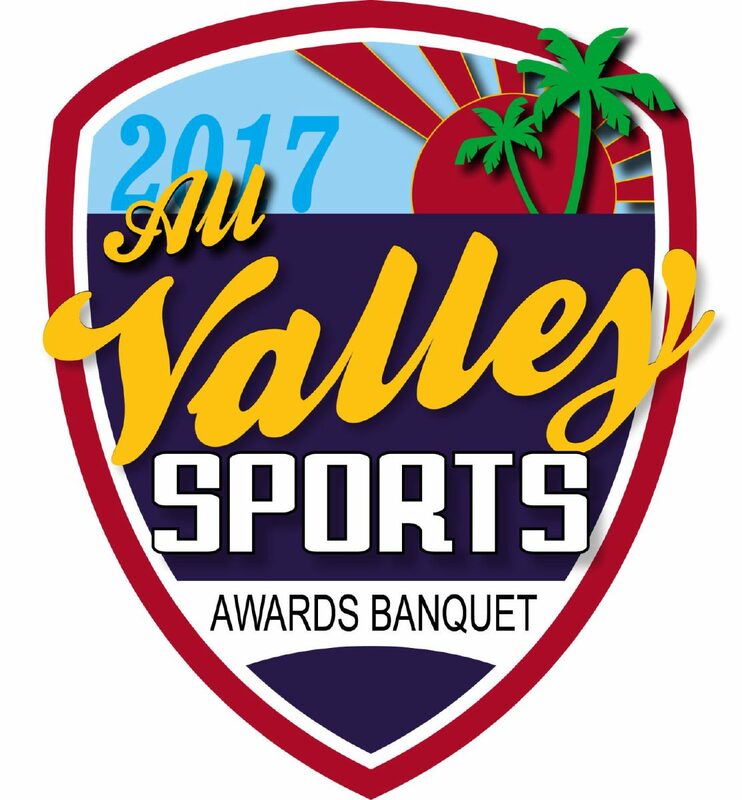 The winners will be announced at the 2017 All-Valley Sports Awards Banquet on Saturday at Mario’s Banquet & Conference Center in Mission. >> Johnny Cipriano, Santa Rosa basketball: The longtime Warriors basketball coach led his 2016-17 team to an undefeated District 32-3A record, a 13th straight district title and a trip to the Class 3A state semifinals. >> Amadeo Escandon, Brownsville Lopez soccer: Escandon guided the Lobos to the UIL state tournament for a Valley-record fifth time. The Lobos (17-5-4) finished third in District 32-5A before coming alive and winning five games in the state playoffs to make a state tournament appearance. Escandon has been the coach during each of Lopez’s five trips to state, which included a state championship in 2004 and a state runner-up finish in 2009. >> Margarito Jimenez, Progreso soccer: Jimenez led the Red Ants back to the state tournament for the second consecutive season. 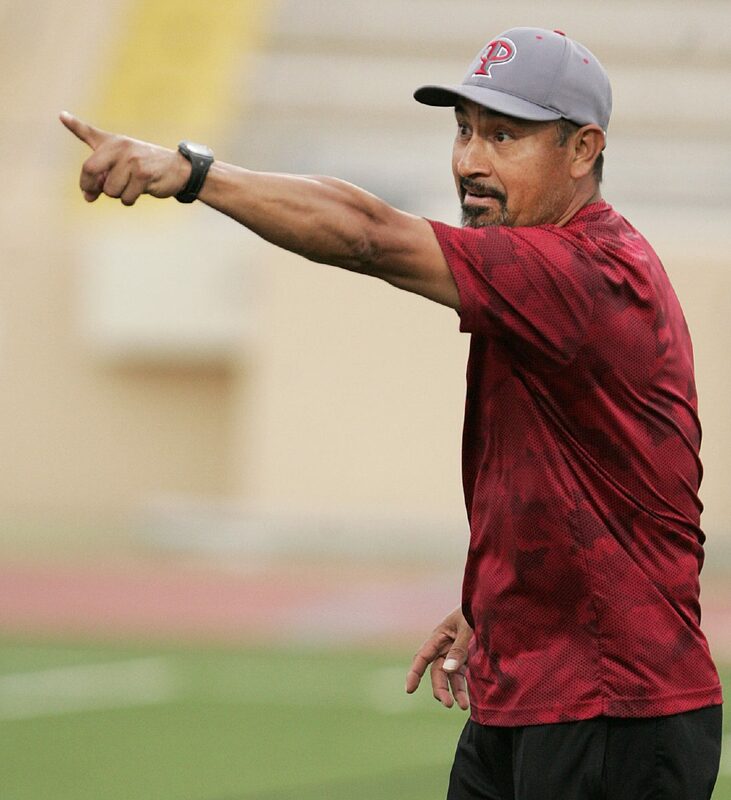 Coaching the program since its inception in 1998, Jimenez has shown an ability to switch up formations and integrate new pieces in a pinch. >> Rayner Cardenas, Brownsville Veterans softball: Under Cardenas, the Lady Chargers compiled a 23-6 record and were 14-0 in district play to become the District 32-5A champions. The team won 10 of 14 district games via shutout and allowed just four runs during those 14 games. 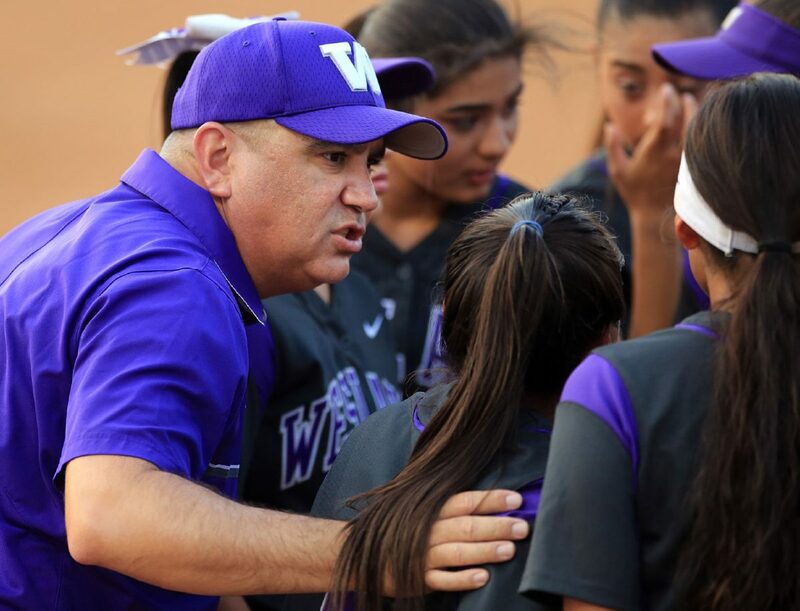 >> Mario Rodriguez, Weslaco High softball: Rodriguez led the Lady Panthers to a 23-3 regular season and sole possession of the District 32-6A title (13-1 league record). In a bid to reach the state tournament for the second consecutive year, the team advanced past PSJA Memorial, San Antonio Southwest and Edinburg High before losing to New Braunfels Canyon in the regional semifinals. >> Peter A Rodriguez, Brownsville Rivera soccer: In his first year as Brownsville Rivera’s girls soccer coach, Rodriguez pulled off the improbable. He took a team that finished 0-14 in District 32-6A just one year earlier and guided the Lady Raiders to the third round of the Class 6A state playoffs for the first time in the school’s history. The Lady Raiders, who tied for third in 32-6A with a 9-5 record, finished the season with an 11-10-2 overall mark following a 2-0 loss to Los Fresnos in the third round of the playoffs.